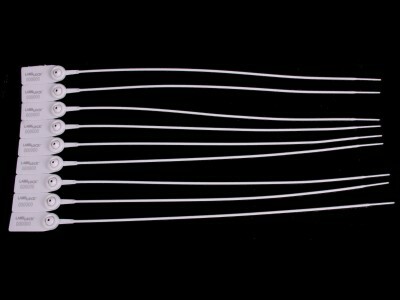 Adjustable strap seal with a round strap, 2 mm diameter. Made of Nylon, this seal is a strong seal. 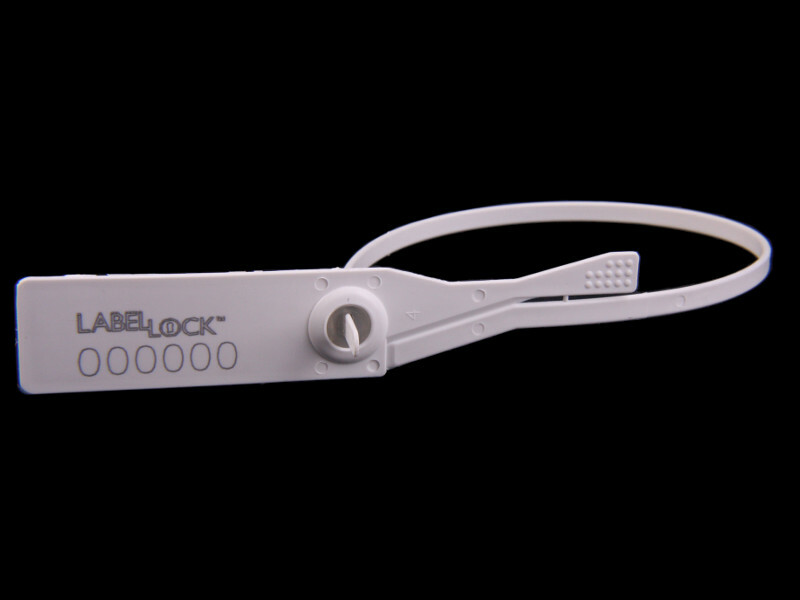 This is due to the metal locking mechanism, which secures the seal. Ideal for the meat industry, chemical containers, airline trolleys and emergency doors. A good general purpose seal. 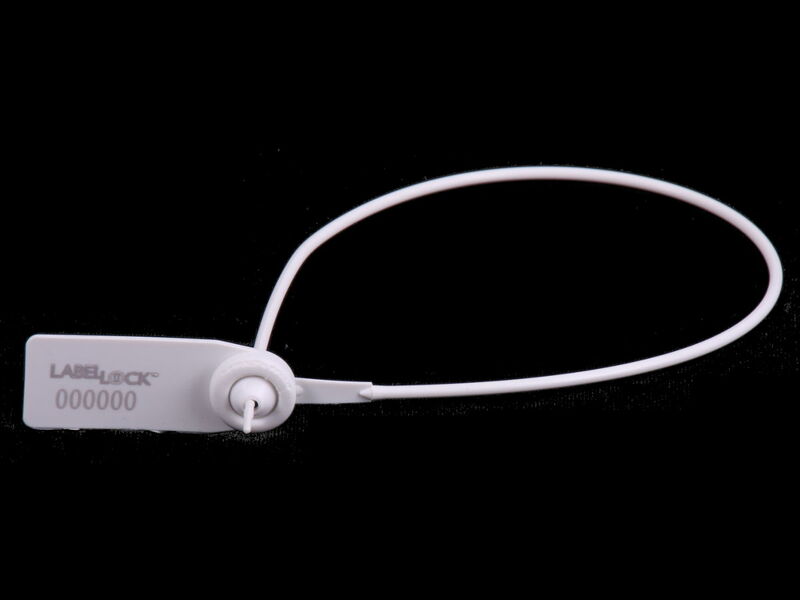 Stock seals available in White. This seal can be customised in Red, Yellow, Blue and Green subject to a minimum order value of £300. *All prices are per one thousand seals. 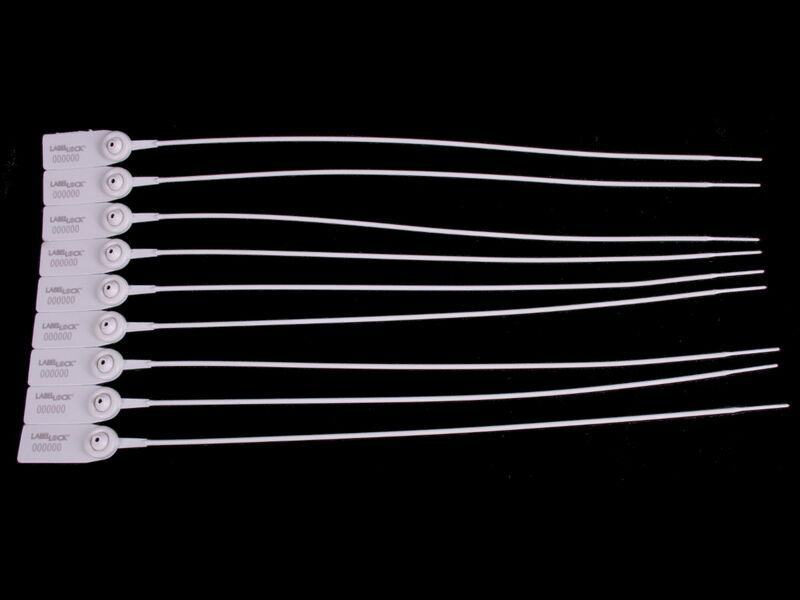 *For larger quantity orders please contact us for pricing. 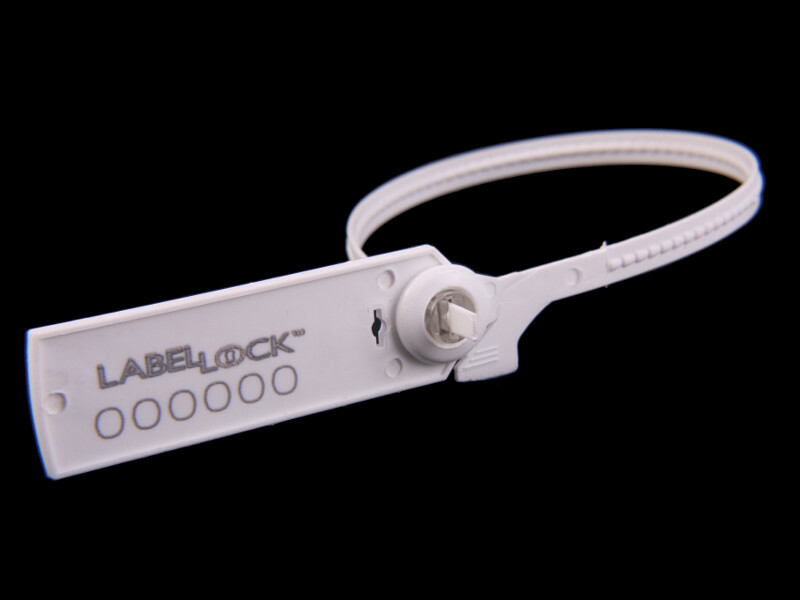 Are you interested in Label Lock™ Multi 305mm? Fill in this short form and we will get back to you ASAP.